Home » Bollywood News » Tiger Shroff's dream seems to have come true. 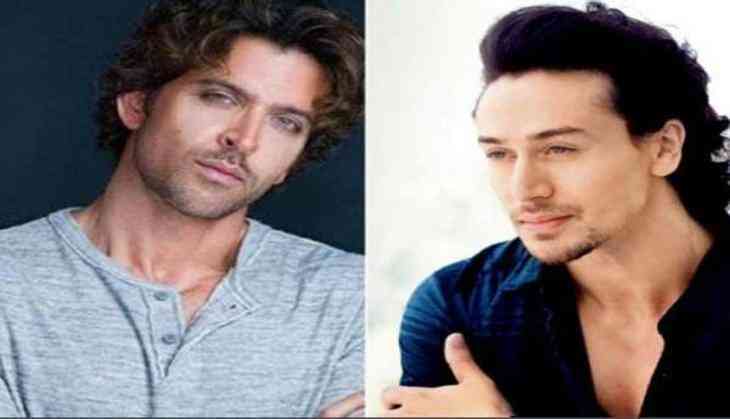 Tiger Shroff's dream seems to have come true. The actor will be sharing the screen space with his role model Hrithik Roshan soon. The team of Yash Raj announces the news by saying, "On this auspicious occasion of Mr Yash Chopra’s birth anniversary Yash Raj Films proudly announces Hrithik Roshan and Tiger Shroff together for the first time in a thrilling action film." The film has not been titled yet but, is said to go on floors in April 2018 and is scheduled to release on January 25, 2019. However, this will be called the second collaboration of Hrithik with YRF after their blockbuster Dhoom 2 while it will beTiger Shroff’s first film with YRF. Talking about Siddharth Anand the filmmaker has made films like, Bang Bang, Anjana Anjani and Ta Ra Rum Pum to name a few.